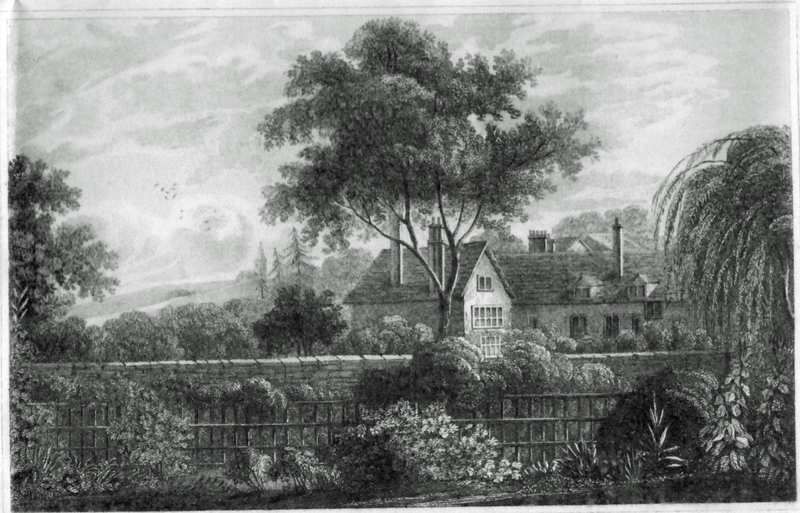 Malcolm Kitch, formerly Reader in History at the University of Sussex, will talk about the personalities and lives of the family who occupied Southover Grange from 1572 to 1859. William and Lawrence Newton travelled from Cheshire to Lewes in about 1540. Lawrence became a draper in Lewes and William’s descendants established the Southover branch of the family. Although they were the leading Southover family, they were also London lawyers for a century and a half and only spent part of the year in the Grange. Built in 1572 with stones from the recently dissolved Lewes Priory, the Grange, with its 14 acres of grounds, was the largest and grandest house in Southover. The family also owned land outside Lewes, often acquired by marriage, though they never became large landowners. The second William Newton was a leading Puritan during the Civil Wars of the mid 17th century. In 1760 the fifth William, and the last male Newton, followed his father into the army and rose to become the commanding officer of the 10th Dragoons. After George III renamed the regiment after his eldest son in 1783 the Prince of Wales took a keen interest in it. William regarded him as a friend and the Prince stayed at his house in the early 1790s. William’s marriage to the tactless Elizabeth Knatchbull, the eldest daughter of the Kent baronet Sir Edward Knatchbull, established a connection with Jane Austin. Her brother was the adopted son of the Knight family, who were friends and neighbours of the Knatchbulls. William stayed at the Knight’s house after his marriage in 1789 and Jane may later have stayed at the Grange on her way from Hampshire to visit her brother. William’s niece Elizabeth was the last of the Newtons. She married William Courthope Mabbott, an interesting and colourful character who took an active, and sometimes controversial part in local affairs.